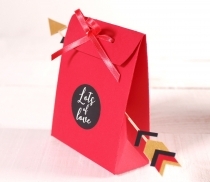 Card gift bag, in a pyramid shape with small dimensions. 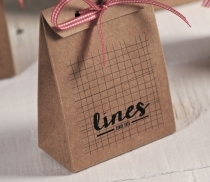 Perfect for sweets, chocolates or small objects. 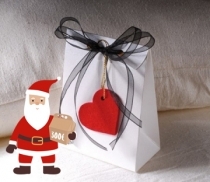 Very easy to assemble, it can be used as gift wrapping in shops. 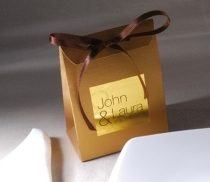 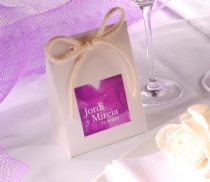 This card gift bag is very original way of giving out wedding favours or for use at events. 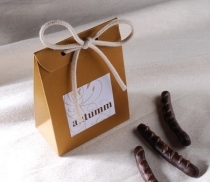 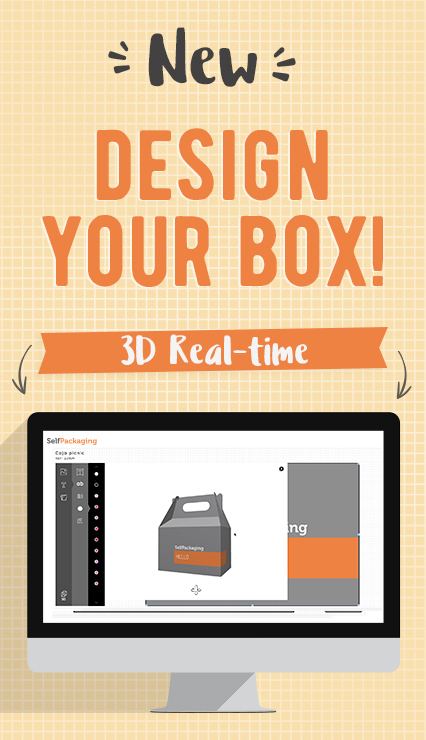 Ideal box for sweets, chocolates and small gifts. 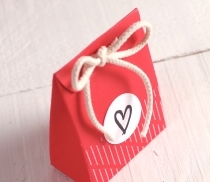 Easy to assemble and can be personalized with the ribbon you like best. 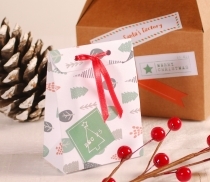 Made from one single part, this card bag is very easy to assemble. 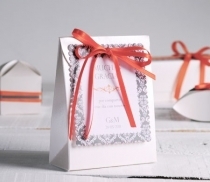 It incorporates a small tab on top secured by a ribbon which loops round the item and gives it a decorative and original touch. 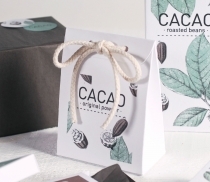 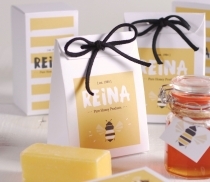 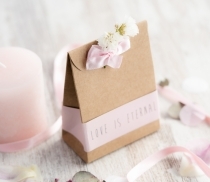 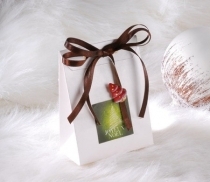 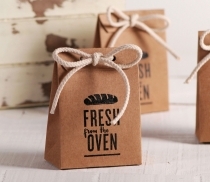 This little card gift bag is the best packaging to present small gifts or wedding favours, at birthdays or other events. 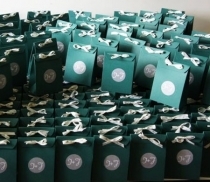 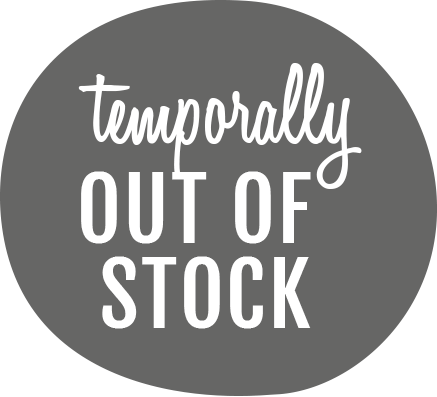 As they are easy to assemble, they can be used as gift bags for stores, jewellers, sweet shops, etc. 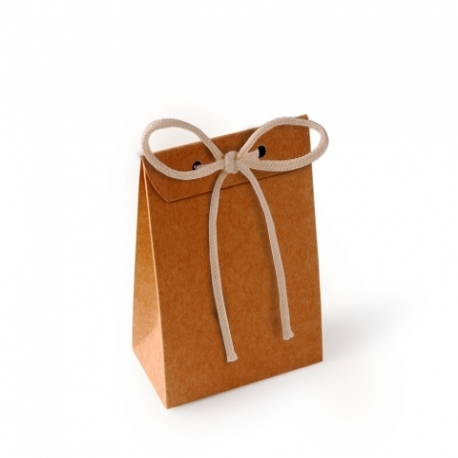 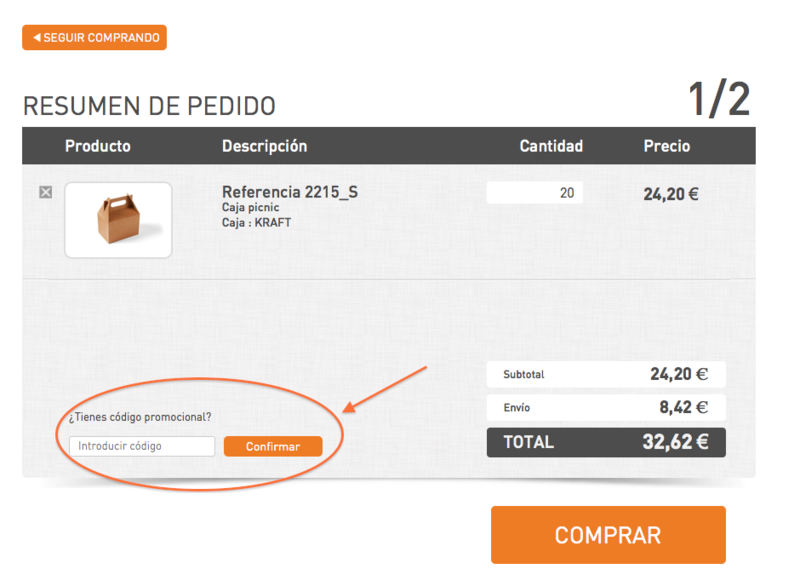 Very useful for placing chocolates and candy to give to customers. 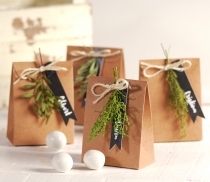 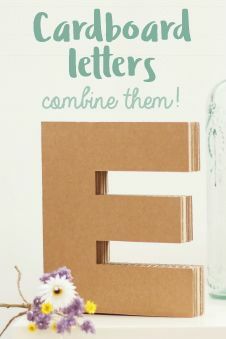 Great for giving an original touch to small gifts!